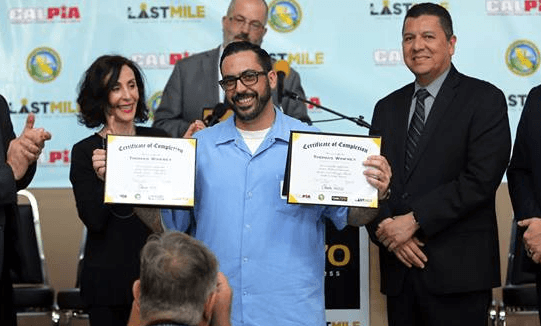 Episode 6 – Graduation/Demo Day! 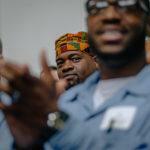 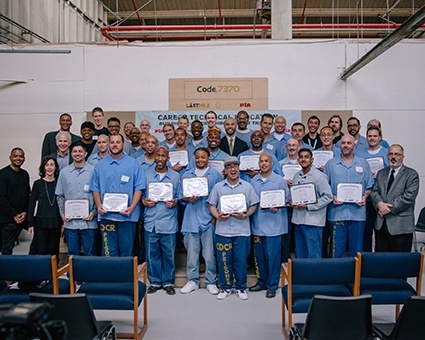 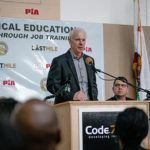 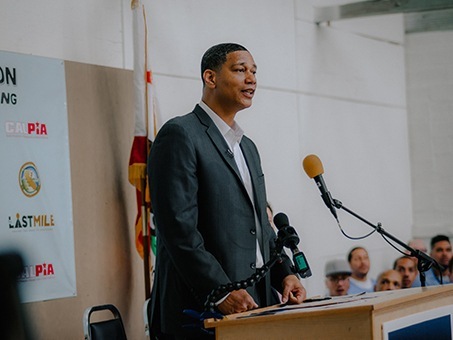 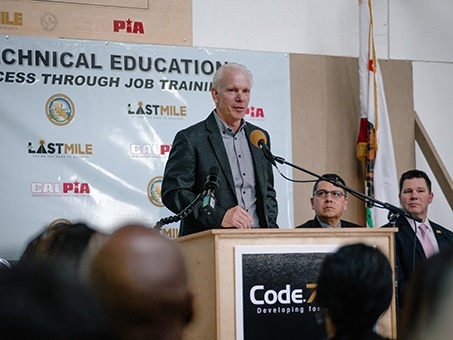 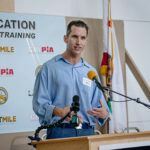 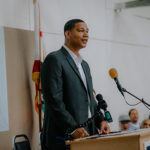 On March 23, the newest class of The Last Mile coding program (Code.7370) graduate inside San Quentin. 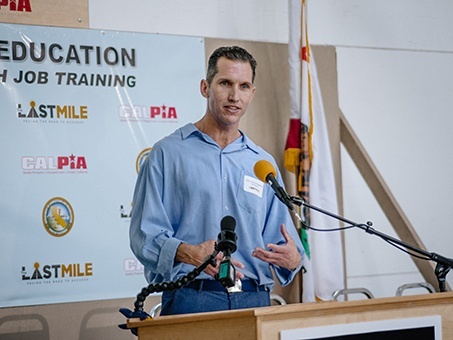 A large audience of Silicon Valley executives and Venture Capitalists will be attending. 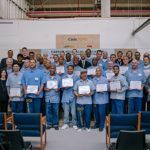 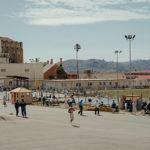 You will hear from the graduates, presenting their final (capstone) projects, and from the men employed by TLM Works the first web development shop inside a US prison. 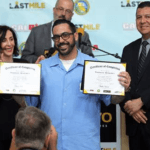 These men are graduates of The Last Mile coding program. 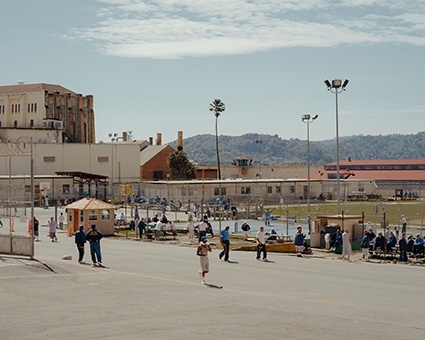 They will present the paid development jobs they have completed for outside companies, including AirBnB. 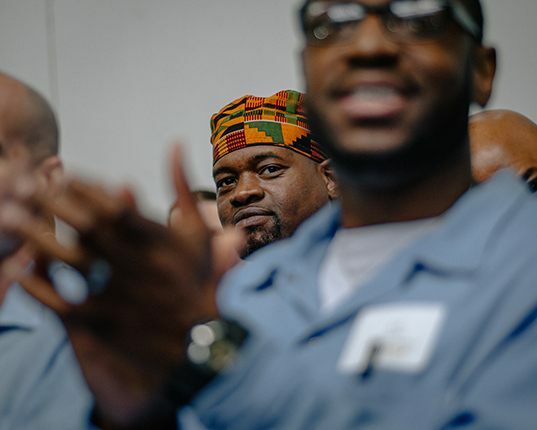 It’s an extraordinary day, to see inmates, correctional officers, prison officials from the state government, and business leaders; coming together to show that hope can become reality.